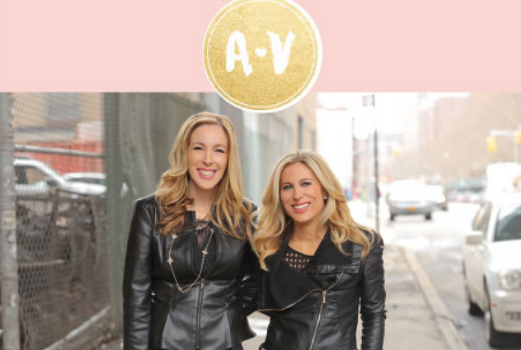 With passion, grit, and hustle, Audrey McClelland and Vera Sweeney have built a digital empire over the last decade. As two of the most sought after bloggers, social media influencers and mompreneurs, they’re now lending their wisdom, know-how, and support to other women who are chasing a dream. 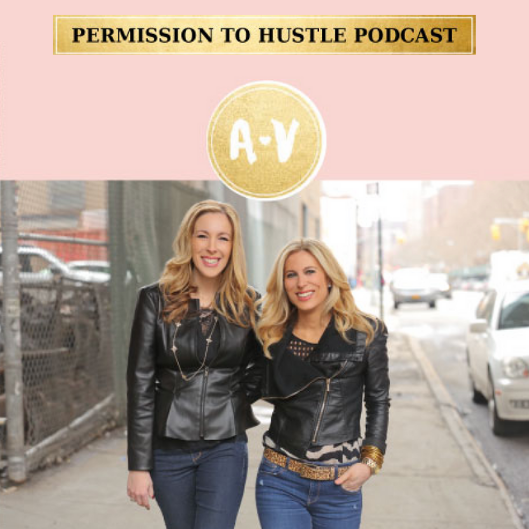 Listen in as these business partners and best friends share their tips on making it all work – without losing yourself or your sanity – on the path to success. 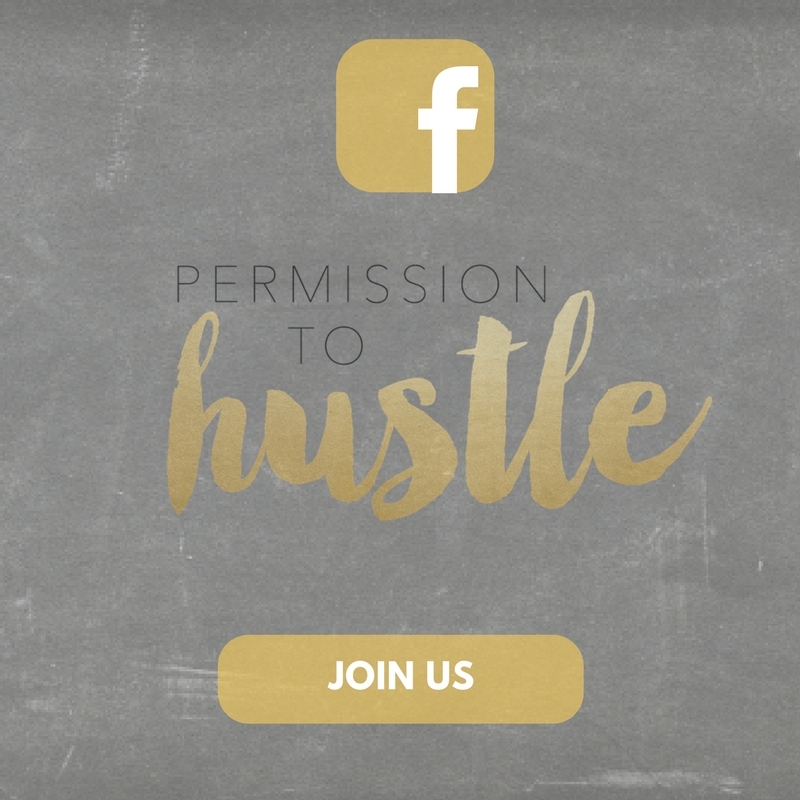 You’ll learn how to give yourself permission to hustle. Looking to sponsor this podcast, please reach out to [email protected] for more information on how you can get involved. 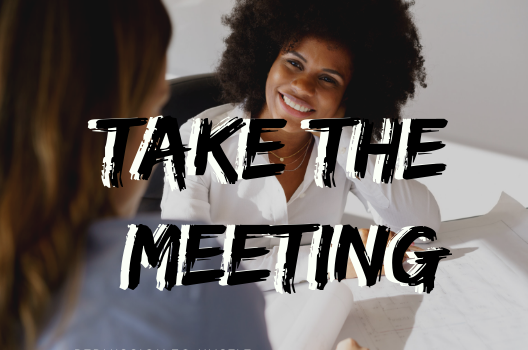 There are business professionals and entrepreneurs from all around the world networking, sharing, suggesting and strategizing with each other. Empowering at all times and obviously all giving our self as well as each other the “permission to hustle”. 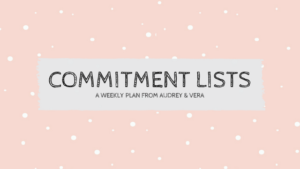 Thank you Audrey and Vera for creating such a motivating platform for all of us to be a part of! I love how this forum helps us to connect to like-minded , powerful, uplifting women on a mission to make a difference. Today, I gave myself permission to hustle. This stay-at-home turned working single mama of 4 put the anxiety aside and applied for a job with a Fortune 500 company. It is inspiring to watch and share in each and every one your hustle! Audrey & Vera, thank you for creating this group!